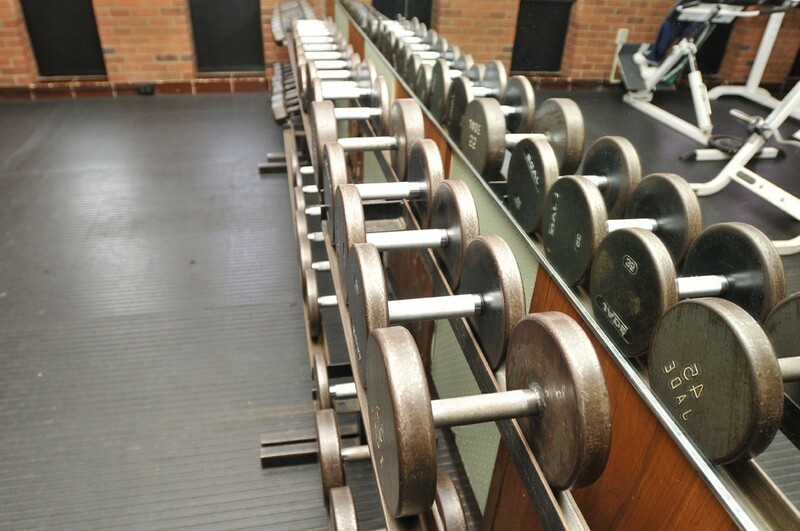 Share with others your exercise routines, body building, body shaping and strength training progress. I Accomplished My Goal... 200 Crunches Done Today! I've been building up to 200 crunches. I was doing the Greater Waterbury YMCA ab challenge last month and the last day of the challenge stopped at 160 crunches. I thought to myself,, I'd like to do an even 200 of them. So I kept going, increasing 5 per day until I reached 200 today. In addition, I'm doing their other ab challenge, a planking challenge. It's five different kinds of planks, increasing by 5 seconds each day. There's only 2 days left of this challenge. Today, I held the planks for 50 seconds each. I had a few set backs when I first set out to do the push-up challenge last December. 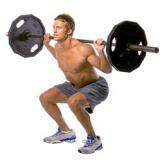 First, I had a lower back pain from doing dead lifts in too much of a hurry. That lasted for about a week or two. Then I got a stomach bug, which knocked out another 5 days or so. Finally, last week I had golfer's tendinitis, an extremely painful condition where I couldn't move my arm without pain for a few days. I rested my arm and it was getting better each day. I still continued to workout my legs, did the treadmill, ran the track, etc. I avoided any upper body workout for about a week. I slowly got back into it earlier this week. By yesterday, I was able to really get into the upper body workouts again. In fact, I was finally able to accomplish my goal of 50 push-ups! It may be a month later than I planned, but I got through it! When It Comes To Working Out, Put Safety First! I'm not only writing this to remind others, but also to remind myself. I just found out I have tendinitis from overuse of my biceps during exercise. This extremely painful condition is a wake up call. I need to not overdo it as I always want to put health first. Moving Toward My Goal... Getting Stronger! I just had my body fat checked again yesterday at Southern Connecticut State University. I had it tested a little over a month ago and wanted to see if there was a difference since then. The numbers were good but it wasn't a big drop. I went from 13.35 down to 13.24 percent. That's okay, at least it's in the right direction! The woman who checked my body fat explained that it's a slow process as the body fat gets closer to 10 percent. I have patience though and I'm enjoying the results in my arms, chest and legs. I love having more muscle and I notice I have a lot more energy. Some other people have commented on that as well. 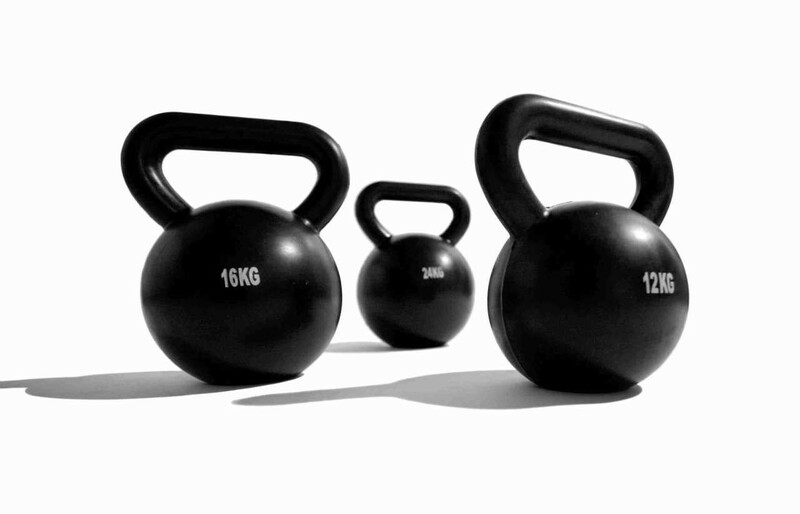 Kettlebell Swings... A Workout For Strength And Cardio! My motive is to build strength, and one way to help with this goal is the kettlebell swing. I attended a workshop at the local YMCA yesterday and the instructor went through the process of how to do them properly. A lot of people do these exercises incorrectly at first, so it's important to find a class if you're interested in learning the technique.